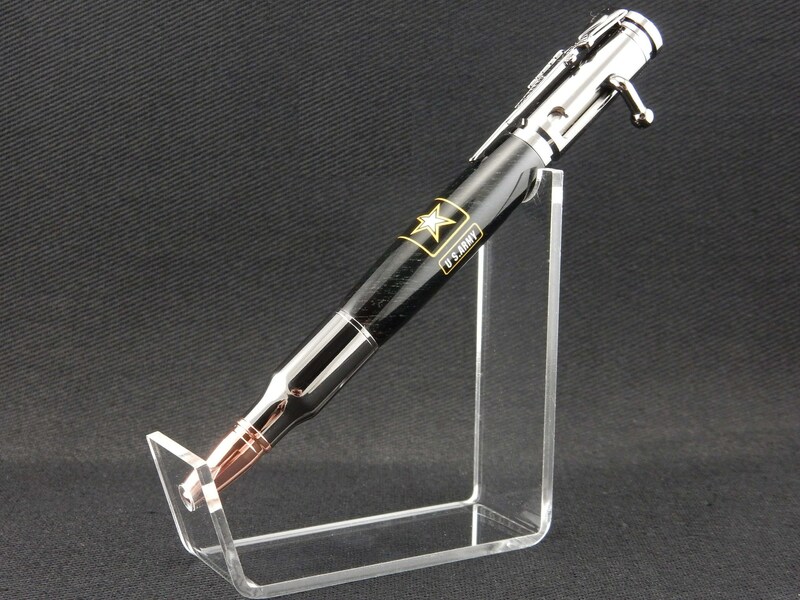 These are beautiful pens that honor those who have served. 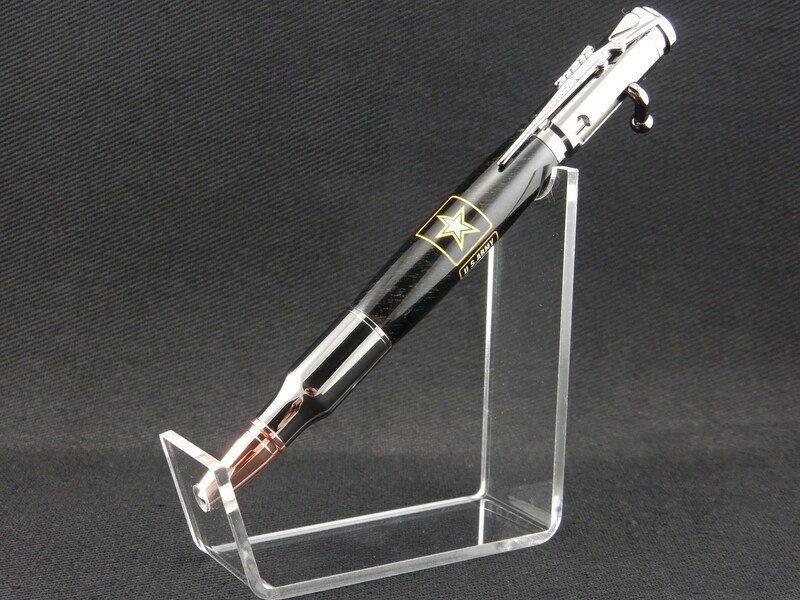 Each pen is hand made and turned to perfection. They're a great way to say thank you to a veteran, loved one, or friend who has served or is currently serving.